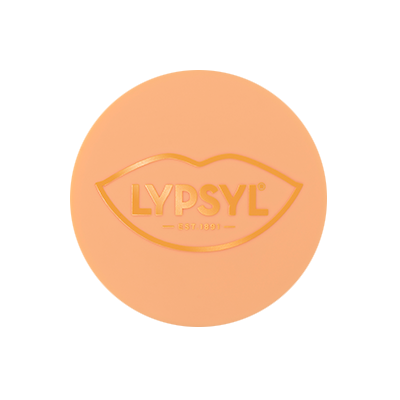 Delicately scented with a floral blend of orange blossom, jasmine and ylang ylang. 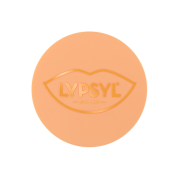 • Use Lypsyl every day to keep your lips looking healthy and feeling great! 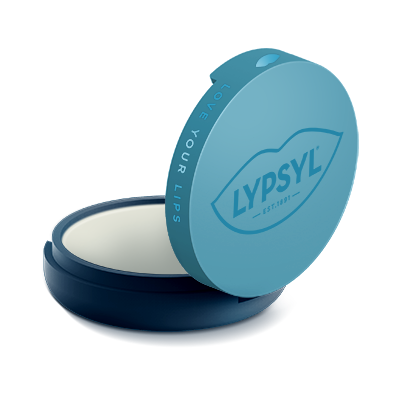 The stylish Lypsyl soft touch mirror compact lip balm is a great handbag or make up bag accessory. Easy to open, perfect for soft, smooth and super-healthy lips on the go. 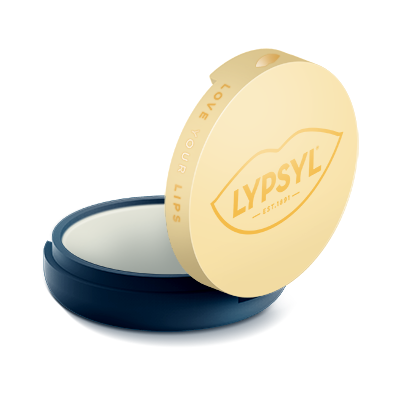 Our nourishing formula containing moisturising shea butter, velvety cocoa butter and aloe vera helps repair chapped lips. I must admit it had been some time since I last purchased a Lypsyl product but when I saw the new compacts being advertised I decided to try one. I chose the orange blossom. It arrived within a few days and I was thrilled. 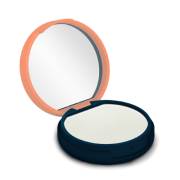 The compact is such a perfect carry around anywhere size, for me it’s perfect. 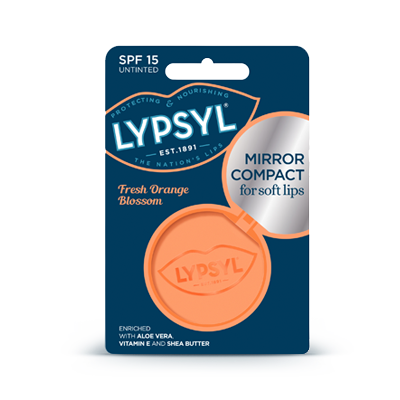 I suffer terribly with dry lips and splitting lips but after a few applications my lips felt so soft, moisturised and most importantly comfortable, something they haven’t been in a while. 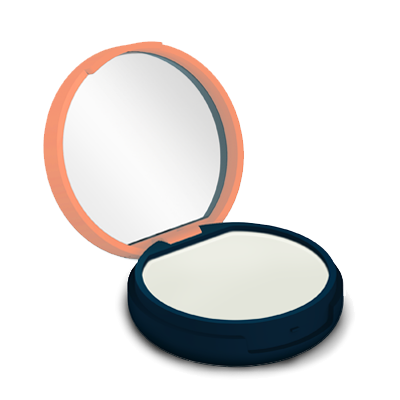 I will definitely be a repeat buyer and I’m hoping they will do these in the stick format. 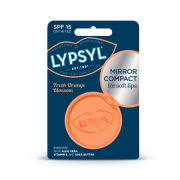 Thank you Lypsyl you have given me my soft lips back.